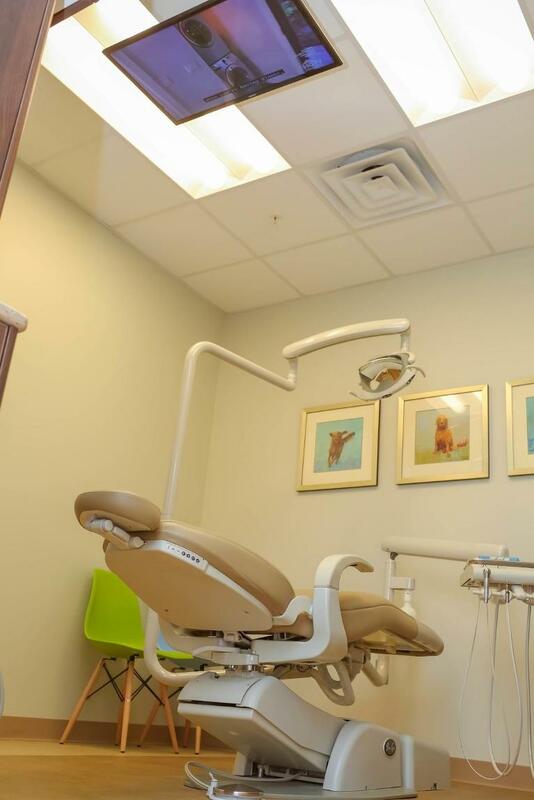 We know that we can provide you with the best dental care when you’re completely comfortable. 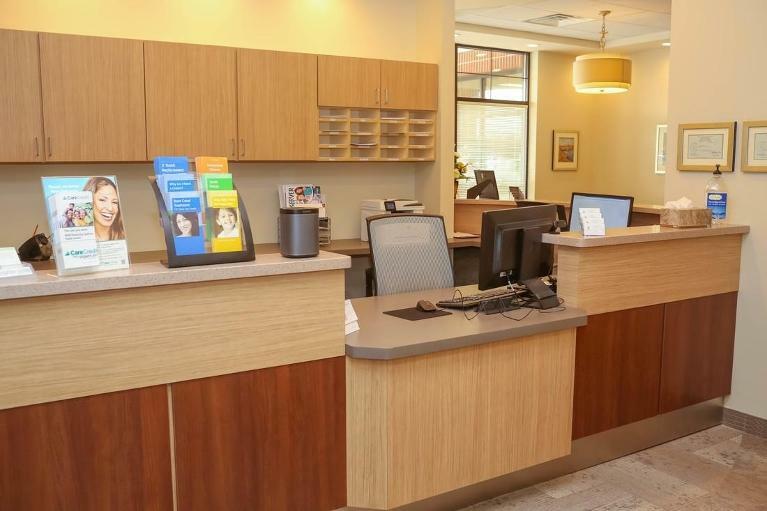 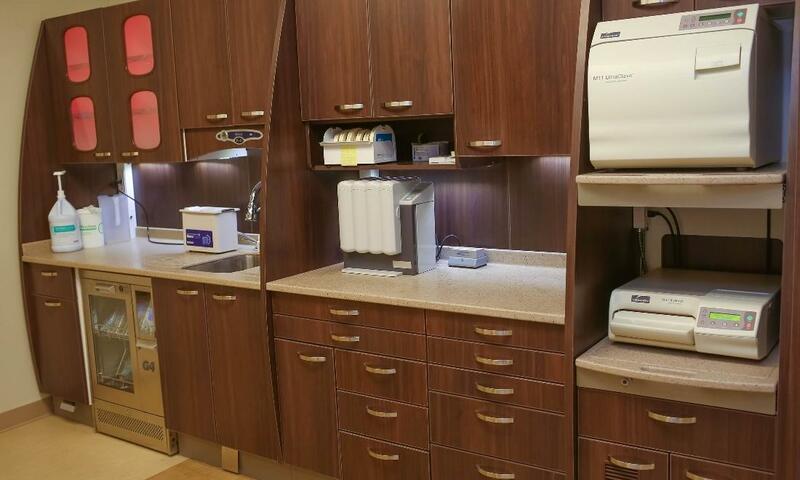 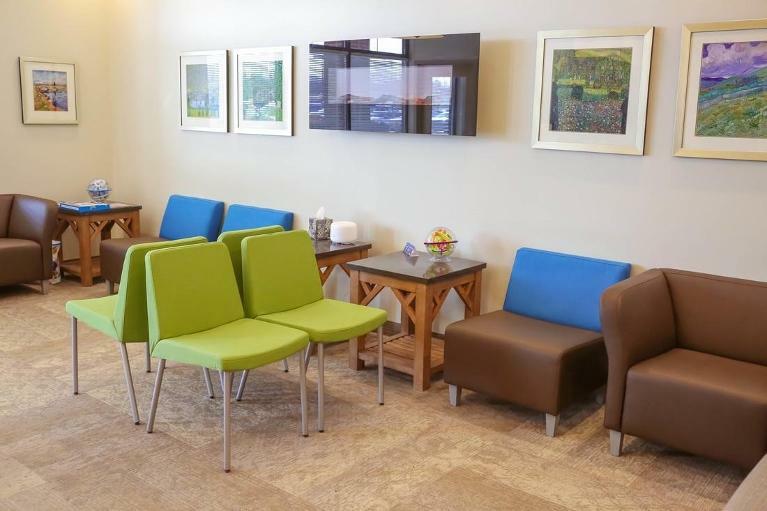 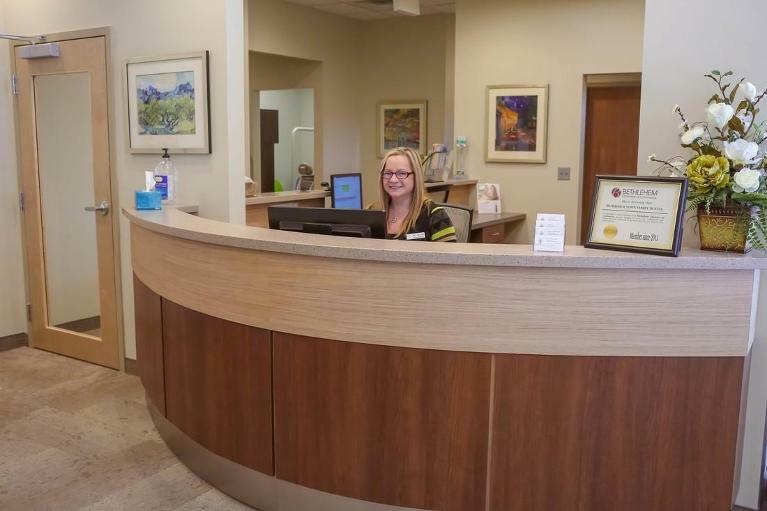 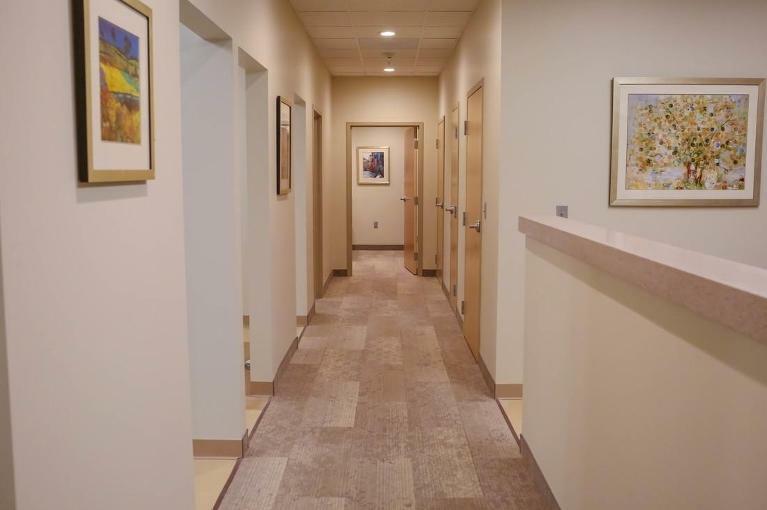 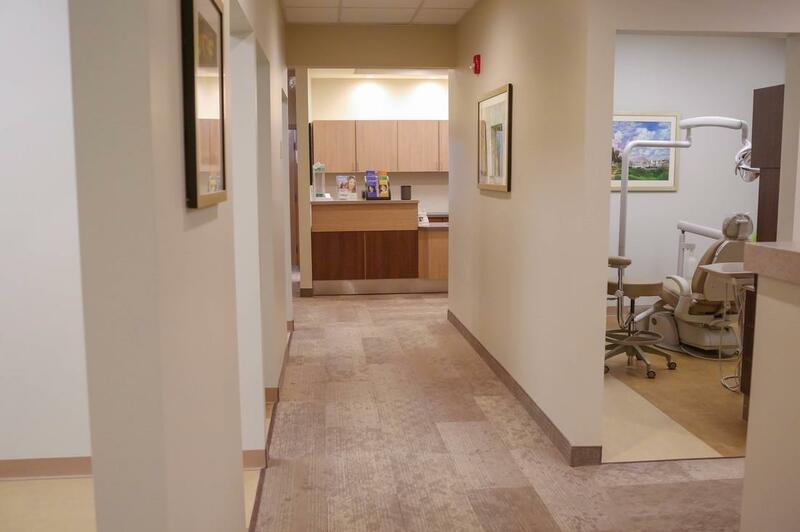 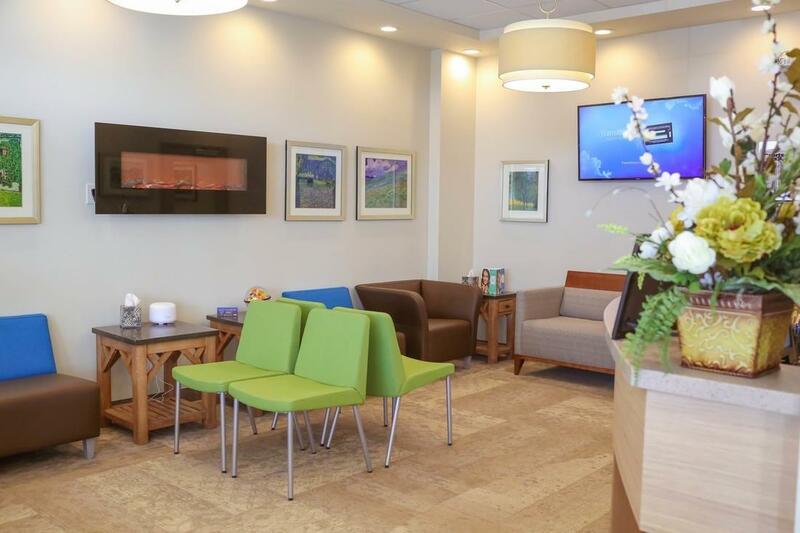 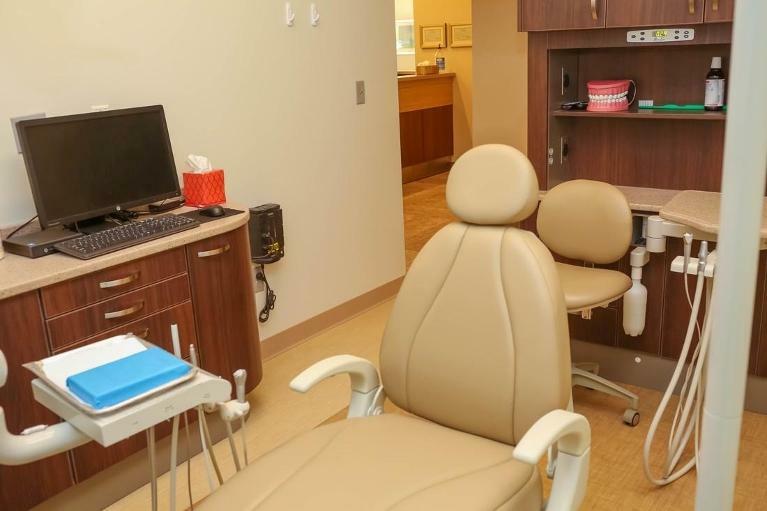 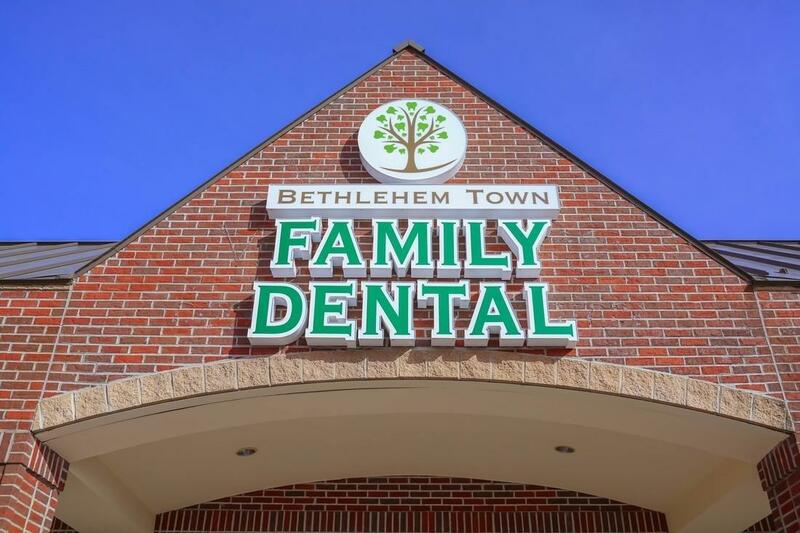 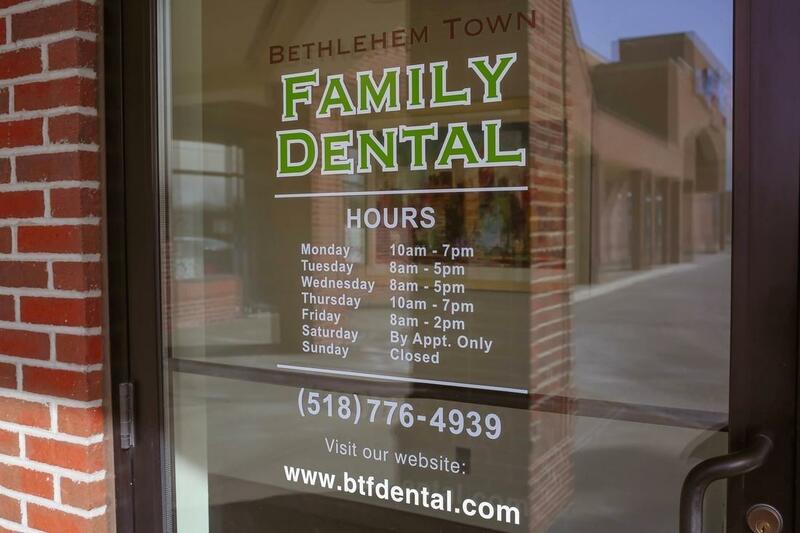 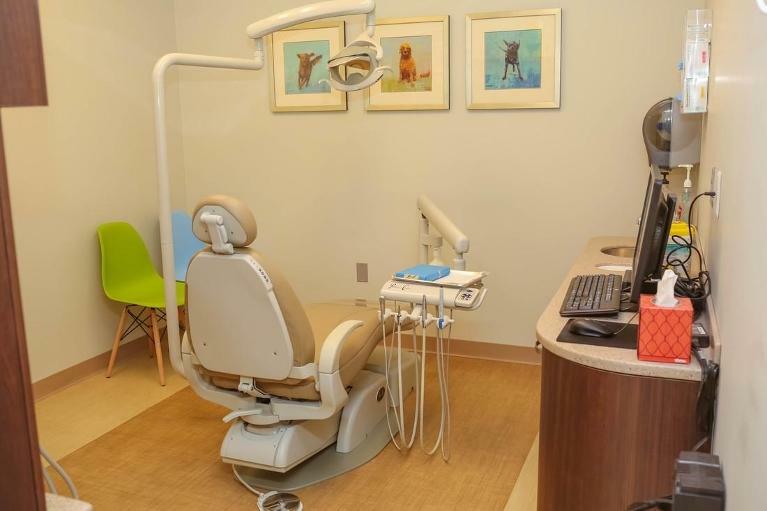 Every detail of our Glenmont dental office is designed to create a warm and welcoming setting where you can relax and get the treatment you need. 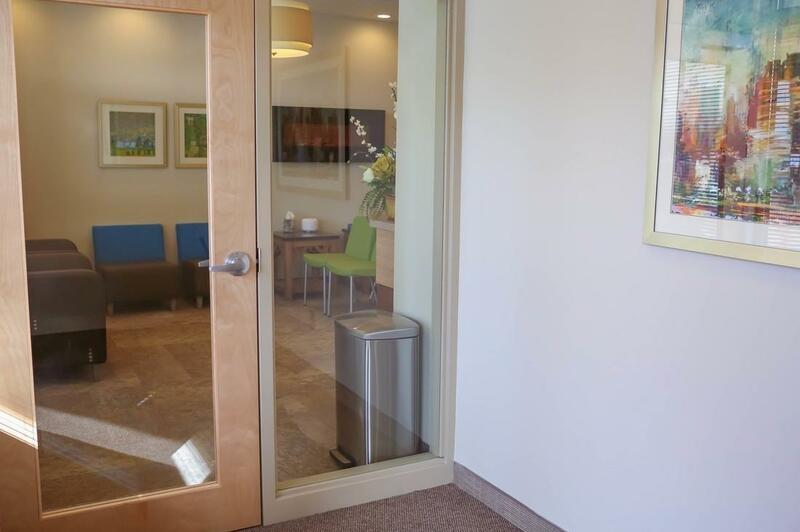 Please take our virtual office tour, then make an appointment to visit us so you can see for yourself!